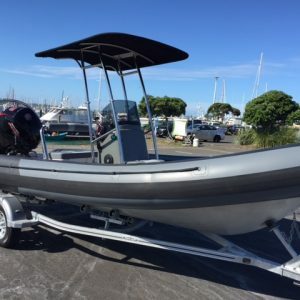 The X-Tender is the latest evolution in high-performance, small footprint tenders. 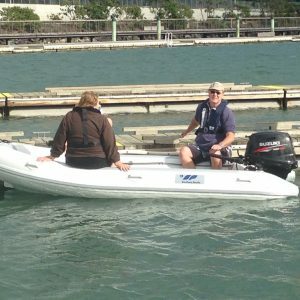 Developed with larger cruisers and launches in mind, it is light enough to lift on davits, yet performs like a much larger boat. 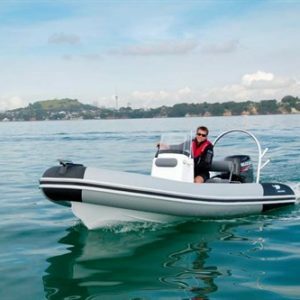 Cross Over High Volume RIB The X-Tender is the latest evolution in high-performance, small footprint tenders. Developed with larger cruisers and launches in mind, it is light enough to lift on davits, yet performs like a much larger boat. Southern Pacific created more internal volume, dry storage space, and a convenient bow step / seat that integrates fuel and anchor storage. 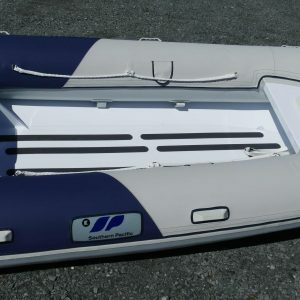 Three separate air chambers across the 420mm tapering tubes make the X-Tender extremely seaworthy and capable of carrying the whole family safely. Tubes available with cone or flat ends. Southern Pacific created more internal volume, dry storage space, and a convenient bow step / seat that integrates fuel and anchor storage. 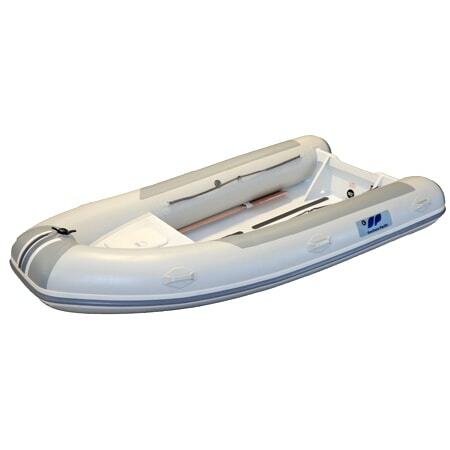 Three separate air chambers across the 420mm tapering tubes make the X-Tender extremely seaworthy and capable of carrying the whole family safely. Tubes available with cone or flat ends.